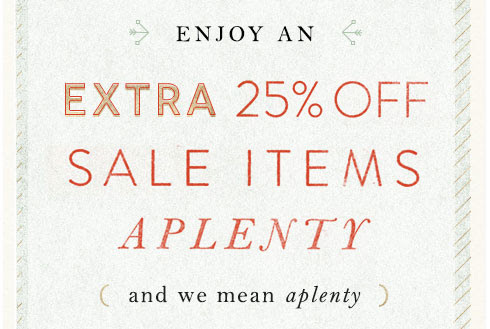 Breakfast at Anthropologie: Anthropologie Winter Tag SALE Is Here! 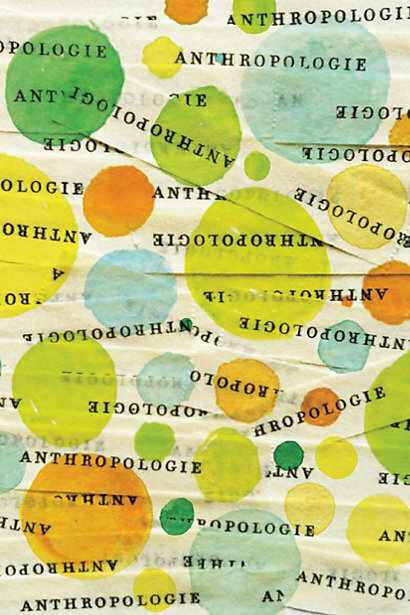 Anthropologie Winter TAG sale is here! 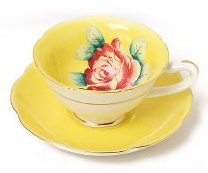 Enjoy EXTRA 25% off already reduced prices with code TAGTIME. If like me, you were holding out on making a purchase, there's a very good chance you'll find your heart's desire in the sale section. Currently, there are 12 pages of sale items on the website!